Let’s get this Boat Show started! 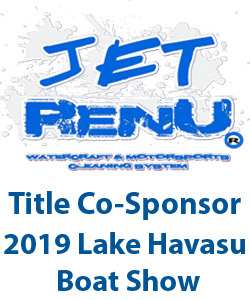 It’s on….Friday night, April 5 at the Heat Hotel/Bar — the Lake Havasu Boat Show “Meet and Greet” sponsored by Riverdavesplace.com. Come enjoy the outdoor bar balcony overlooking the London Bridge Channel starting at 7:00pm on. Live music, dancing and plenty of cocktail specials. 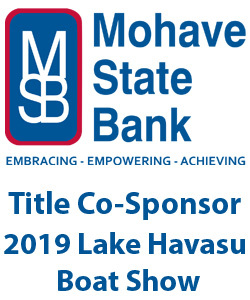 Boat Show exhibitors, be sure and wear your exhibitor badges — show exhibitors with badges receive a 20% discount off their bar tab at the end of the evening! The Heat Hotel is located at 1420 McCulloch Blvd. on the island, adjacent to the Javelina Cafe. See ya’ there!